Every geriatric care / aging life care practice should have a core set of software options for their practice. 1. Geriatric care management software – This software is for the practice management of client information. It should include tracking all client information, including demographics, medications, and contacts. A good solution will have a full assessment and care planning feature that covers all areas of the care of aging clients. It also will track all progress notes and let you keep track of the time you work. 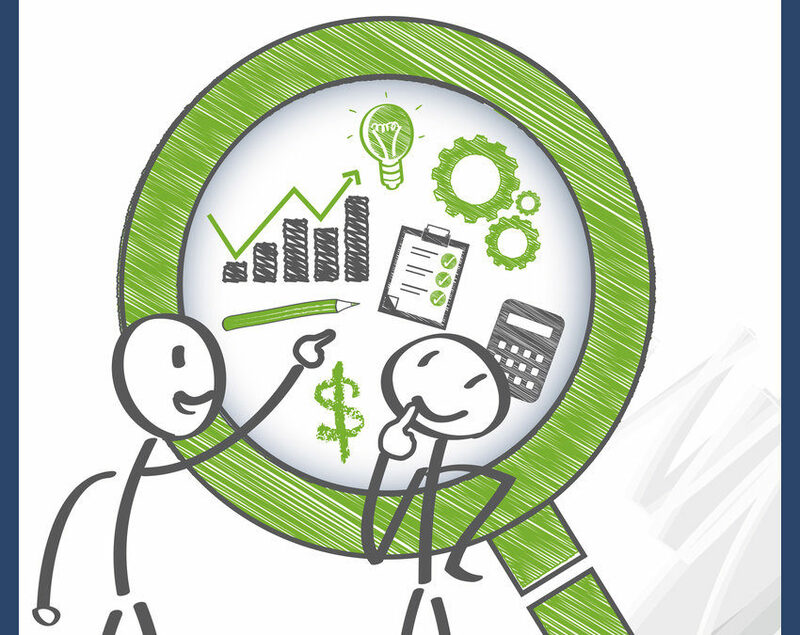 A quality solution will interface with your accounting software. JewelCode is a provider of CareComplete Plus software for care management. 2. Accounting software – It’s very important to have a full accounting software package. Tracking your time and billing is just the Accounts Receivable aspect of your business. A business includes many other monetary functions, including Accounts Payable and the ability to run important reports for tax purposes and for managing your business. The most commonly used software for accounting is QuickBooks Pro software. JewelCode offers fee-based support and training for QuickBooks Pro for Windows. 3. CRM / Sales / Marketing software – In order to grow your business you will want to use a CRM solution that helps with sales and marketing. This is where you can put contact information for professionals that you want to market to as well as a way to track your marketing efforts. There are a couple of affordable options. Personally, we love OnePageCRM. This CRM option presents as a contact manager with a to-do sales follow-up list. It’s simple to use while remaining powerful. 4. Productivity software – This is the name of software like Microsoft Office. You will need the ability to type letters, create marketing collateral, use spreadsheets to manage financial information, and manage other daily production documents. 5. 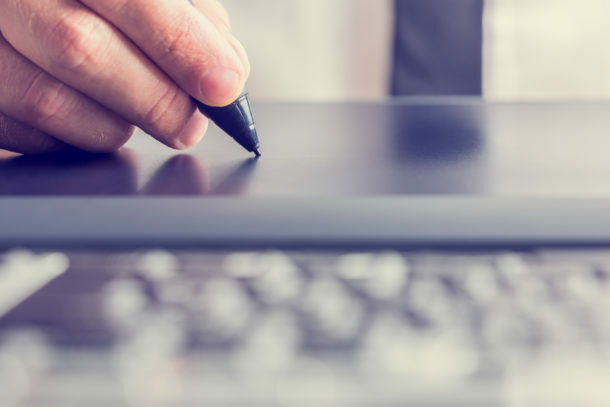 Secure contract signing software – There are several options available to create forms and agreements in a secure format to send to clients for signature. JewelCode recommends the Adobe Document Cloud with Echosign for creating secure documents for signature. We do fee-based consulting for clients who need help setting up secure documents for signature. These software options are the core needs of a geriatric care / aging life care practice. If you need assistance with putting solutions in place, or have questions, please let us know below.